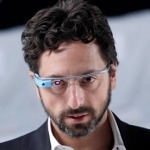 Palomar Health and Qualcomm Life have teamed up to build an incubator for developers called Glassomics. 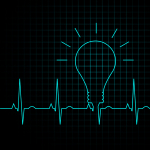 Health technology accelerator Rock Health announces fourth class of startups and new partner Kaiser Permanente. 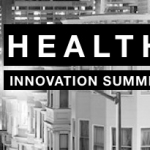 Recap of Rock Health’s second annual Health Innovation Summit for digital health in San Francisco, California. NYC-based Blueprint Health, a digital health affiliate of TechStars Network, announces its charter class of resident startups at their new SoHo loft.